Now....welcome to this week's edition of Frugal Friday! Glad you all could join me! Last week's party was fantastic. So much inspiration - it was really hard for me to narrow it down. 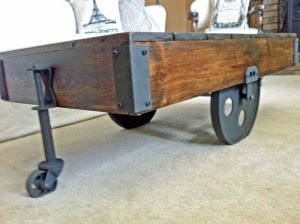 Let's start with last week's Fan Favorite - Mingled Elements and her fabulous DIY Warehouse Cart Coffee Table. Love it! First, From Gardners to Bergers shared her Blueprint Art. I've had my eye on the same piece from RH, glad to see this project. Next, The Tall Chick offered a great Chevron Wall tutorial. Love the way hers turned out! Single Nester shared her pretty paint chip art. Calm, serene and beachy. Mmmmm. 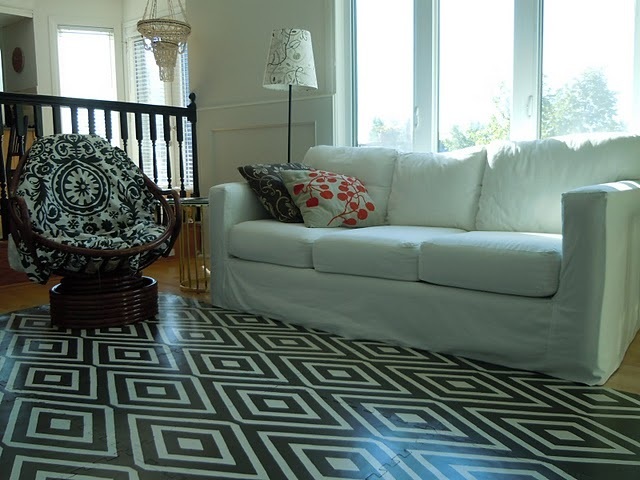 Fabulous Design File shared her painted floor mat. No seriously, you have to check this out. Brilliant!! Finally, Never a Dull Day shared her darling woodsy nursery furniture. So cute and whimsical! Happy to be linking up this week! Congratulations! I voted! Off to take a look at some links and features. As always, so fun to link up! Thanks for hosting! Hope you have a fantastic weekend! And yay! I voted for you! Best of luck!!! Congrats on being a finalist! How exciting...got my vote! Thank you for hosting. Have a wonderful weekend! Thank you so much for featuring my Rest Hardware knock off! That was an awesome surprise! Also, wanted to let you know I voted! Good luck! Oh! I can't wait to see everyone's projects. I love Fridays for so many reasons but this is a big part of it. Oh & congrats on being a finalist for the blog award from Country Living!! Congrats on being a finalist for the blog award. How exciting for you and your blog! Thanks for hosting! 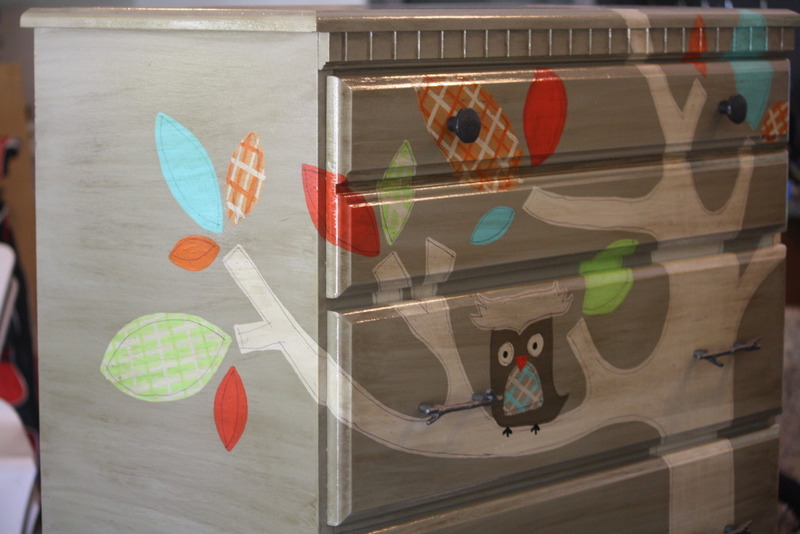 I love the dresser feature! How cute! Hope you have a great weekend! Congrats on being a finalist! That's awesome! So many great projects here! Love them all. Thanks for hosting! Hi Wendy. Congratulations!!!! Thanks for letting me link up with your party. I’m adding you to my blog post. Congrats on being a finalist...you deserve it! Thanks for hosting such a great link party! thanks for hosting (: CONGRATS whoohoo on your blue ribbon, that's FAB!! you deserve it. Great features, Wendy! Thanks for hosting the party!